Many clinical practice guidelines recommend similar approaches for the assessment and management of low back pain. Recommendations include use of a biopsychosocial framework to guide management with initial non-pharmacological treatment, including education that supports self-management and resumption of normal activities and exercise, and psychological programmes for those with persistent symptoms. Guidelines recommend prudent use of medication, imaging, and surgery. The recommendations are based on trials almost exclusively from high-income countries, focused mainly on treatments rather than on prevention, with limited data for cost-effectiveness. However, globally, gaps between evidence and practice exist, with limited use of recommended first-line treatments and inappropriately high use of imaging, rest, opioids, spinal injections, and surgery. Doing more of the same will not reduce back-related disability or its long-term consequences. The advances with the greatest potential are arguably those that align practice with the evidence, reduce the focus on spinal abnormalities, and ensure promotion of activity and function, including work participation. 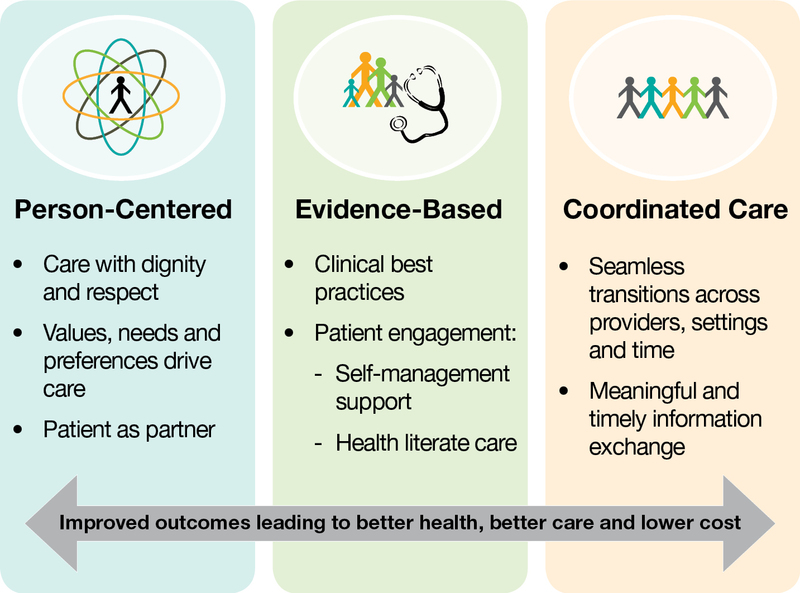 We have identified effective, promising, or emerging solutions that could offer new directions, but that need greater attention and further research to determine if they are appropriate for large-scale implementation. These potential solutions include focused strategies to implement best practice, the redesign of clinical pathways, integrated health and occupational interventions to reduce work disability, changes in compensation and disability claims policies, and public health and prevention strategies. Despite the plethora of treatments and health-care resources devoted to low back pain, back-related disability and population burden have increased. [1, 2] The first paper  in this Series describes the global burden and effect of low back pain and provides an overview of the causes and course of low back pain. In this Series paper, we summarise the evidence for effectiveness of interventions for the prevention and treatment of low back pain and the recommendations from best practice guidelines. Despite generally consistent guideline recommendations around the world, clear evidence exists of substantial gaps between evidence and practice that are pervasive in low-income, middle-income, and high-income countries. Different response strategies are needed that prevent and minimise disability and promote participation in physical and social activities. Here we highlight examples of effective, promising, or emerging solutions from around the world and make recommendations to strengthen the vidence base for them. By contrast with the large number of trials that assess treatments for low back pain, evidence about prevention, particularly primary prevention, is inadequate (table 1). Most of the widely promoted interventions to prevent low back pain (eg, work-place education, no-lift policies, ergonomic furniture, mattresses, back belts, lifting devices) do not have a firm evidence base. A 2016 systematic review  identified only 21 trials with 30,850 adults (one in a low-middle-income country [Thailand]), and a 2014 systematic review  analysed only 11 randomised controlled trials with 2,700 children (one in a low-middle income country [Brazil]).